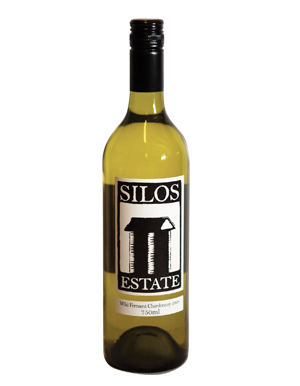 This Silos Estate Chardonnay has no yeast added – it uses naturally occurring yeast on the grapes. The results can be hit and miss – there are some truly dreadful wild ferment wines – but we think this is another winner. Steely undertones with a characteristic creaminess (through lees stirring) gives this chardonnay a terrific palate of peach/fig/citrus notes. It will get better with age, but is drinking well now.